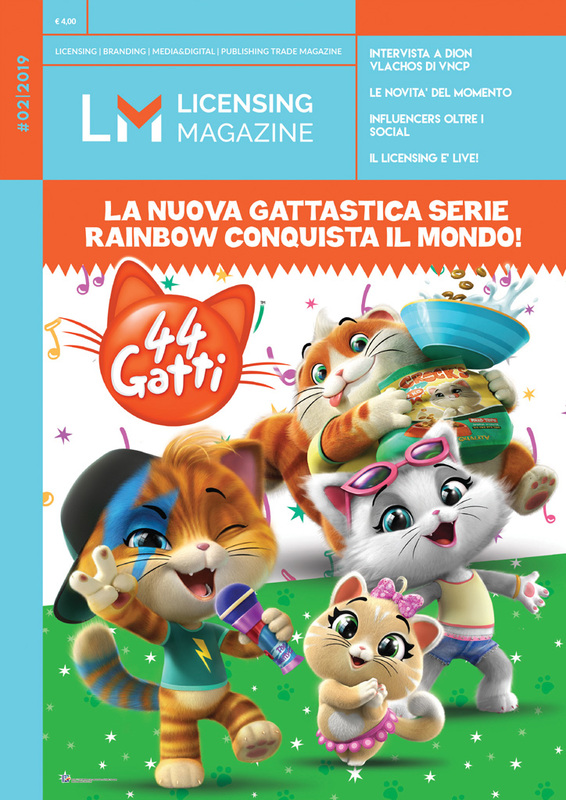 Licensing Magazine is a leading trade magazine in the licensing and media business, leader in Italy and in Europe. 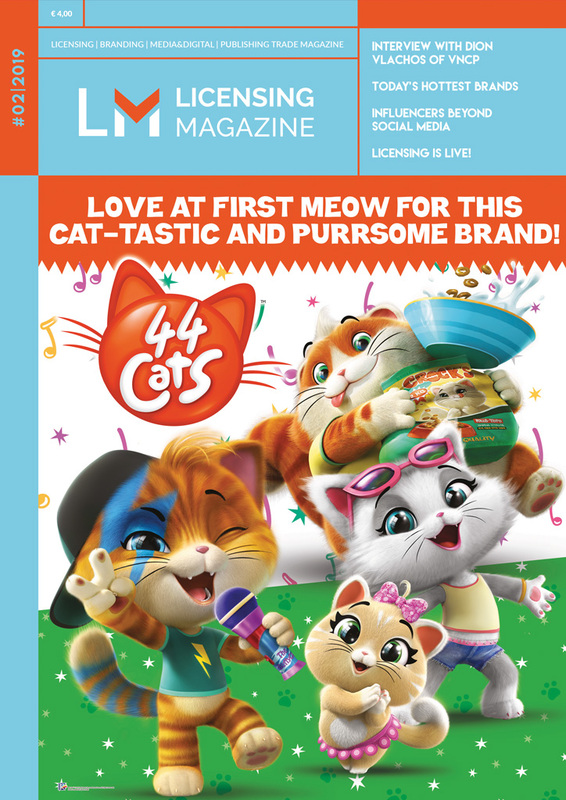 The magazine, entirely English-speaking, has a digital version and it is widely distributed in a paper format at many international b-to-b events, where it is media partner. In order to receive easily your copy of the magazine at your office or at home, you can subscribe now for an annual subscription (4 issues per year) at the fee of Euro 20,00, which includes delivery costs and tax. It’s easy to subscribe! Download now the SUBSCRIPTION FORM and send it duly filled to info@bm-eu.com.